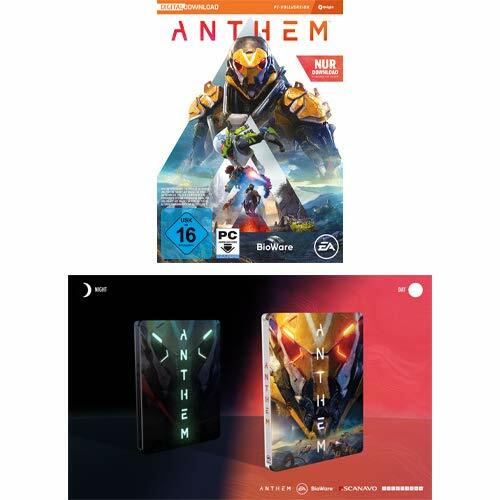 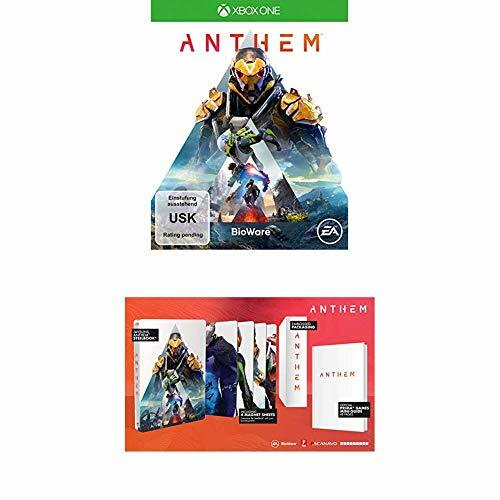 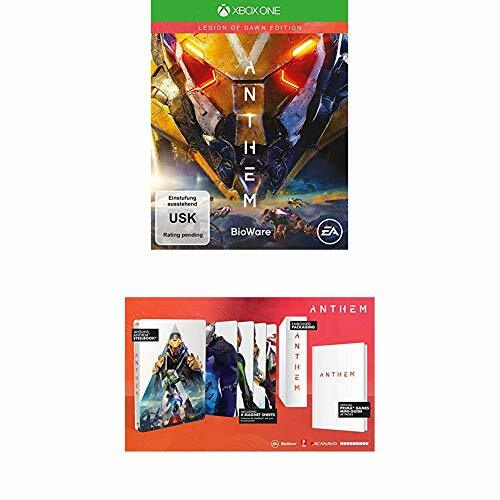 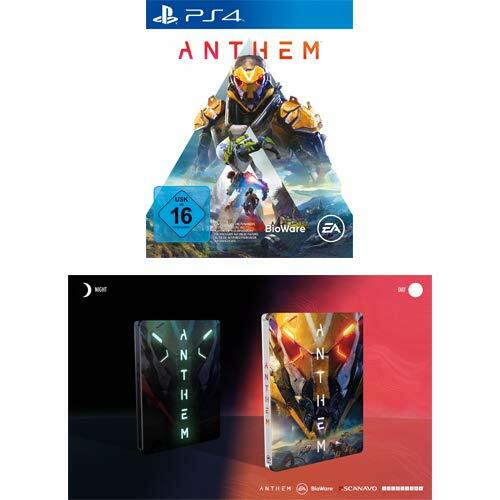 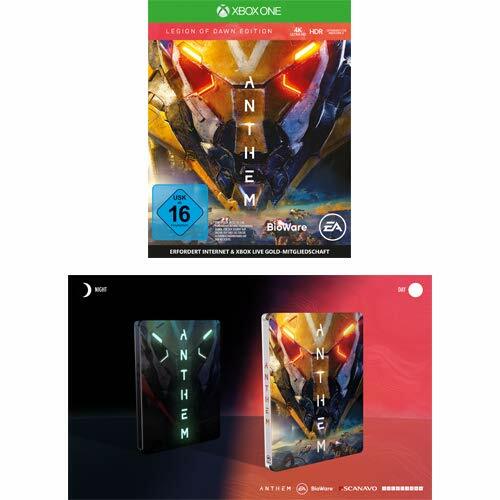 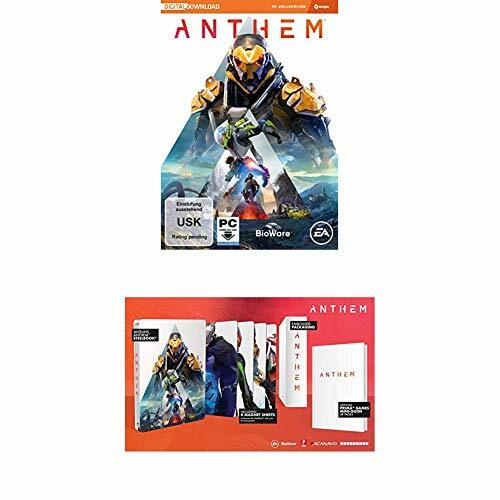 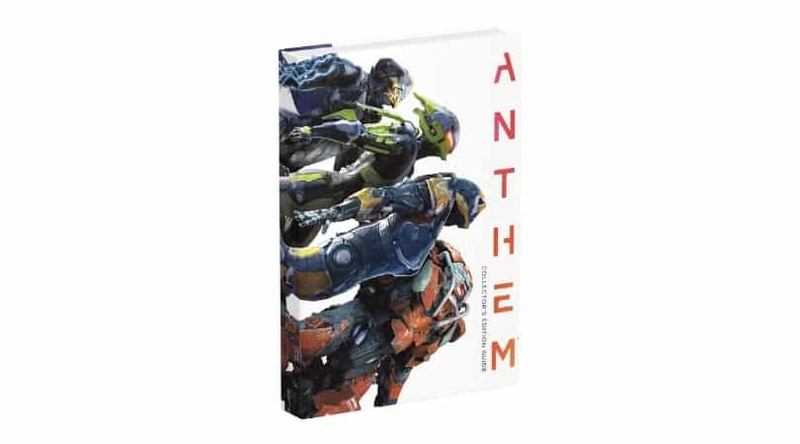 Ab sofort kann man das Buch „Anthem: Collector’s Edition Guide“ in der gebundenen Ausgabe (englisch/ 320 Seiten) vorbestellen. 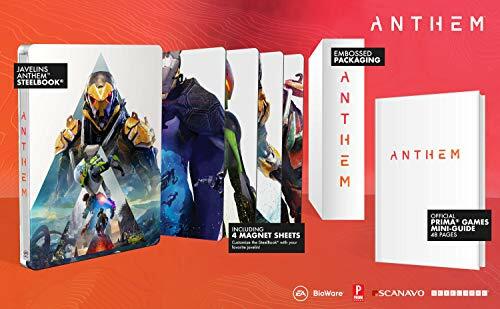 Compelling Interviews and Look Behind the Scenes: Hear from the talented minds behind Anthem! 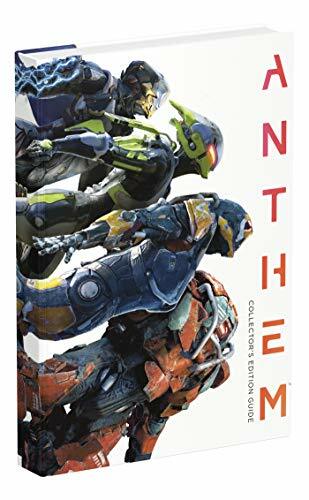 Exclusive Foreword from the Anthem team. 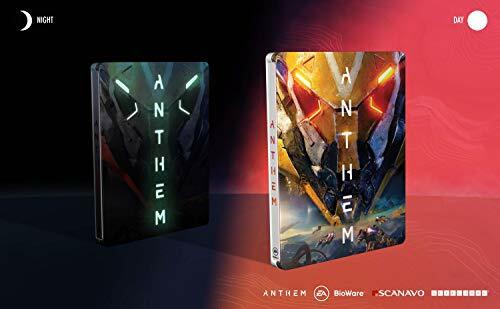 Detailed Maps: Our exclusive, custom maps reveal key locations, and crucial items-never lose your way!